Bathwick is a highly sought-after residential neighbourhood to the east of the city centre, offering beautiful views of the city and bursting with historically significant streets and striking architecture, including the former home of Jane Austen. Great Pulteney Street is an impressive thoroughfare with the Laura Place Fountain at one end, and the Holburne Museum at the other. 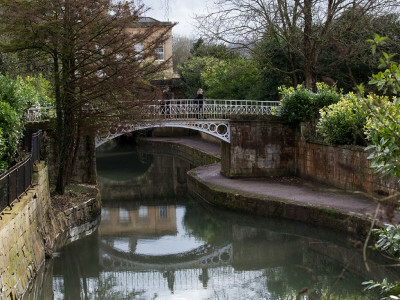 Sydney Gardens and Henrietta Park provide lush green spaces to relax and the vibrant Kennet & Avon canal runs the length of the region. Bathwick boasts several excellent schools including King Edwards School, Ralph Allen, Prior Park and The Paragon. 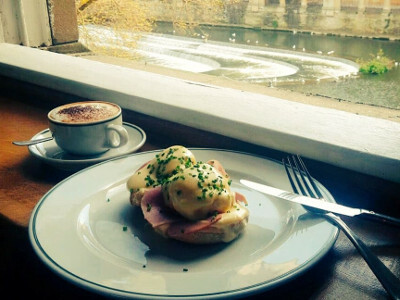 Where Do Bathwick Locals Go? 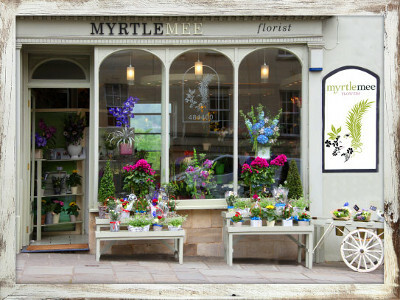 Myrtle Mee Flowers – brighten someone’s day with a bespoke bouquet of beautiful flowers from this vibrant and independent florist. Chez Dominique – enjoy modern French cuisine in an intimate atmosphere at Chez Dominique. Featured in the Good Food Guide 2018, this restaurant won both Best French and Best Steak in the Bath Good Food Awards 2017. 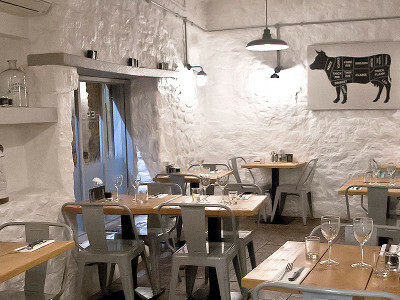 The Herd – feast on great quality steak made from locally sourced meat at this family run steak restaurant. They offer a selection of carefully created dishes to complement your steak, as well as an outstanding wine list. 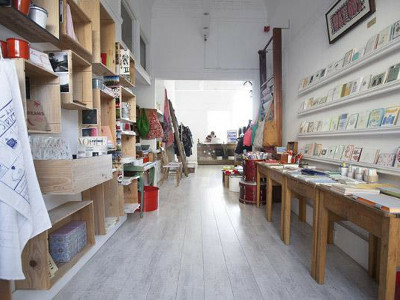 Found – pick up something unique from this original boutique selling exclusive finds. Perfect for unusual gifts and stand out fashion pieces. 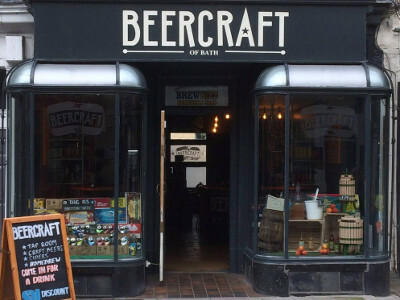 BeerCraft – choose from a selection of over 600 craft beers from breweries the world over at this paradise for beer enthusiasts. They also have an assortment on tap, as well as a range of ciders. No. 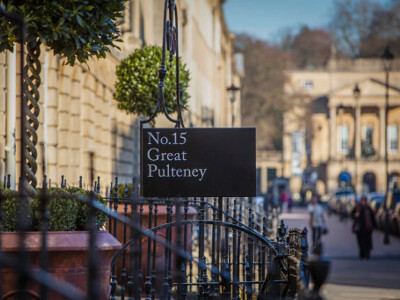 15 Great Pulteney – indulge yourself at this quintessentially English boutique townhouse hotel. Luxuriously designed rooms, high quality artisanal food and outstanding spa treatments are all on offer. 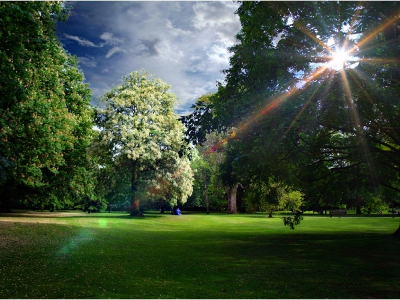 Sydney Gardens – the oldest park in the city with a variety of trees, shrubberies and flower beds, along with tennis courts and children’s play area. 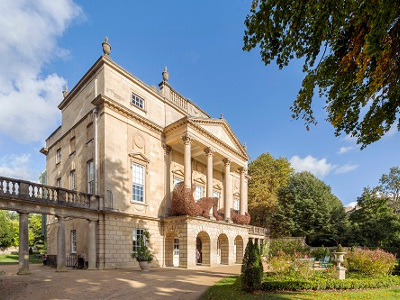 Holburne Museum – a collection of fine and decorative art from the 17th and 18th centuries, displayed in a Grade I Listed villa set within beautiful grounds.